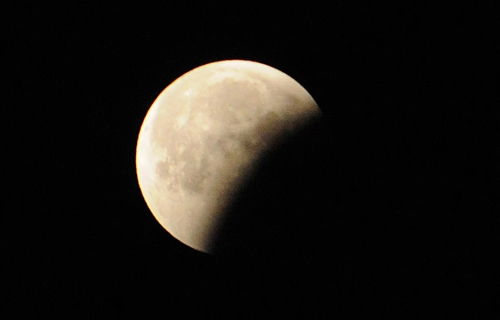 Stargazers all over Afghanistan went to bed late as they stayed up to catch the first lunar eclipse of the year. Photo by Master Sgt. Michael O’Connor.